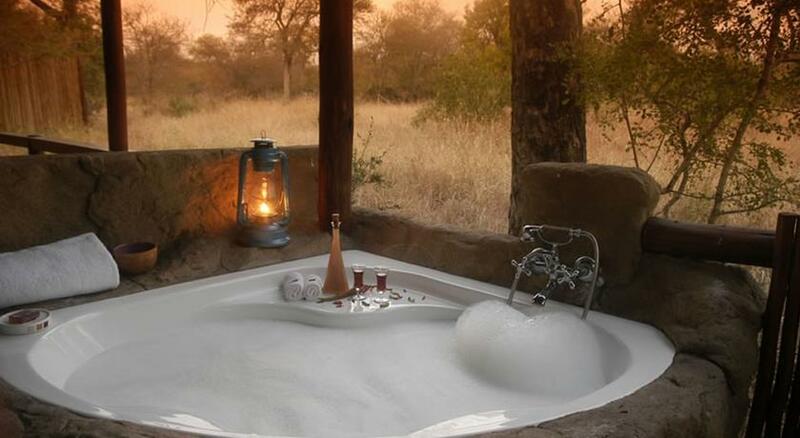 "For the traveler who is a true lover of wildlife; where can she be found in such variety as in Africa; where is she so mysterious, fantastic and savage; where are her charms so strong her mood so strange"
Now modern day adventurers can journey in the footsteps of the great explorers and rediscover an era of private safari expeditions into the heart of Africa by sleeping under the skies with only canvas to separate themselves from the dangers of the South African bushveld. 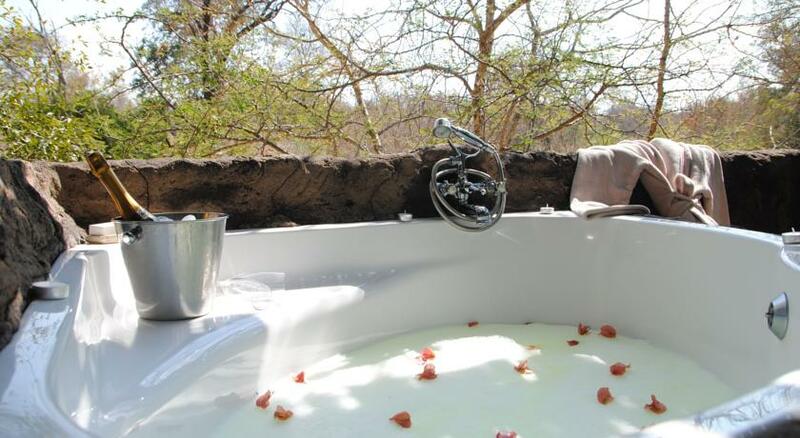 Chapungu Luxury Tented Camp is tastefully furnished in old-world colonial splendor and offers safari enthusiasts an atmosphere reminiscent of the style and class of that bygone era complete with great cuisine and old fashioned service. 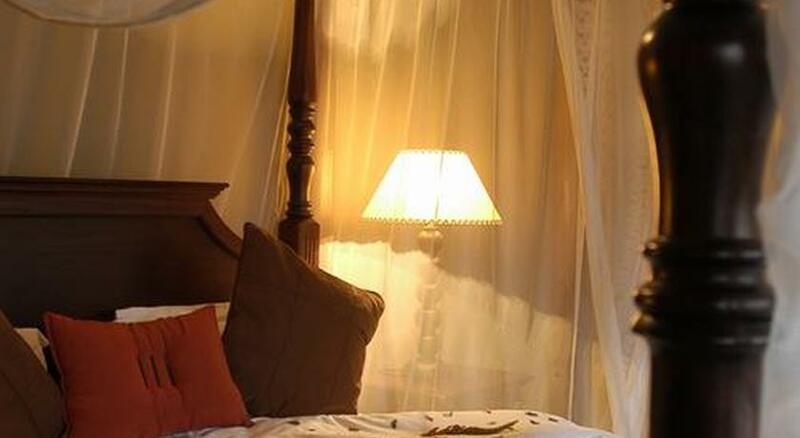 To secure a booking, we require a 25% non-refundable deposit on confirmation of the booking. The balance is due 40 days prior to arrival. If the booking is made within 40 days of the scheduled date of arrival, in this case full payment is required on confirmation. All other extras must be settled with The Lodge prior to departure. Please note that a reservation is not confirmed or secured until this deposit requirement has been paid in full. We reserve the right, without notice to the client, to release any accommodation held where the required deposit has not been paid in full within the stated period. 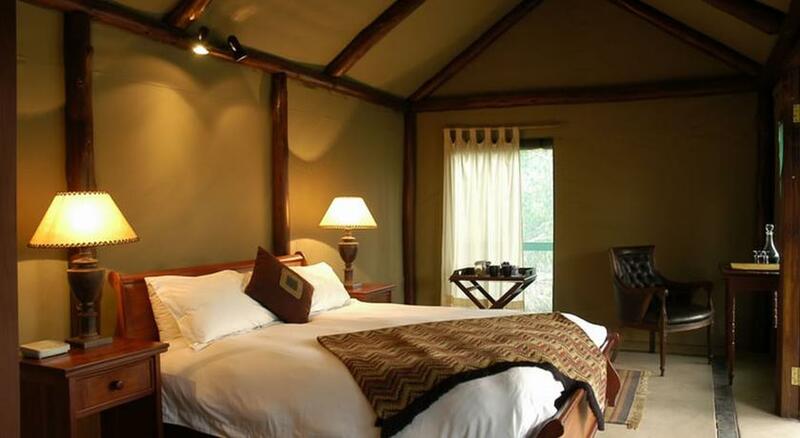 60 to 31 days prior to arrival at the lodge = 25% Cancellation fees 30 to 00 days prior to arrival at the lodge = 100% Cancellation fees All deposits of 25 % received on confirmation are Non-Refundable. Refunds, are at the discretion of management and if agreed, is subject to a 10% administration fee. 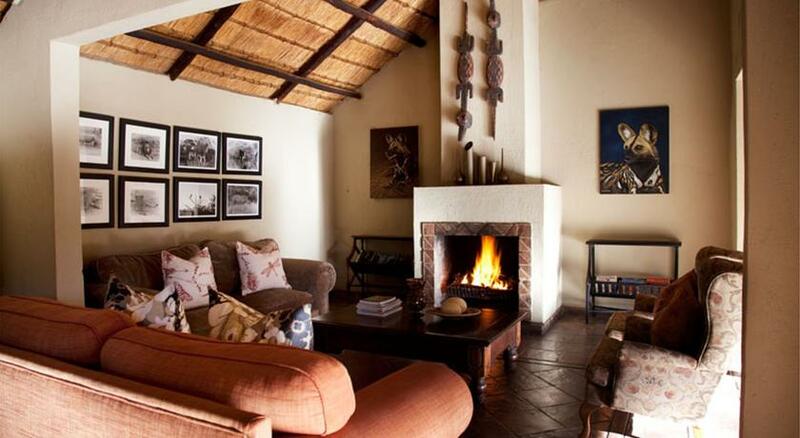 Children of all ages are accepted at Thornybush Game Lodge, Thornybush Waterside Lodge, Serondella Lodge, Monwana Lodge, Waterbuck Lodge and n’Kaya Lodge. Children aged 6 and over are permitted on Game Drive and persons 16 years and over are permitted on Game walks also upon management’s discretion to refuse anyone whom they may deem unsafe / unsuited to participate in these activities. 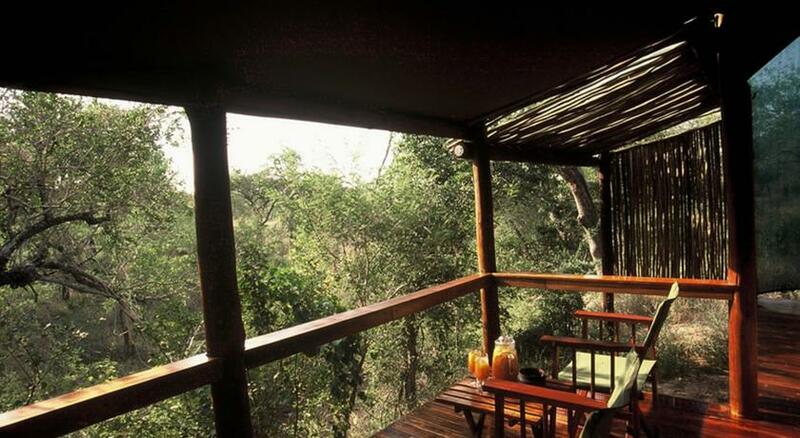 All lodges listed barring n’Kaya Lodge offer a baby-sitting service at an additional cost. 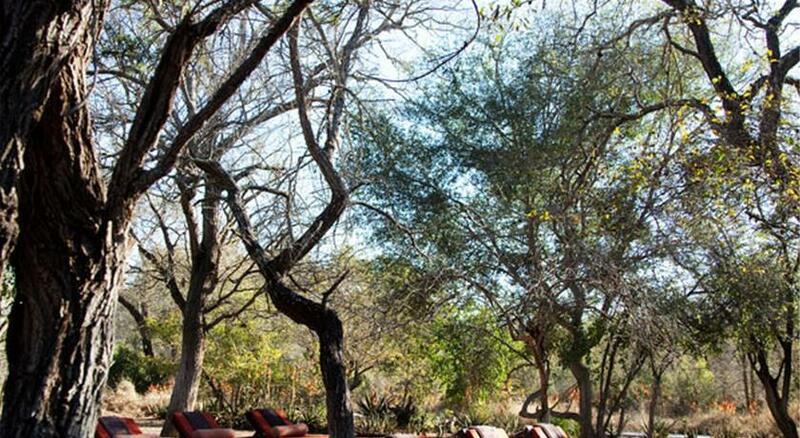 There is a compulsory Passenger tax for arrivals and departures of R 90.00 per person at Thornybush Private Nature Reserve or R 143.00 at Simbambili. Should private planes park overnight at Thornybush Airstrip the fee is R 750.00 per day (payable direct upon check out). 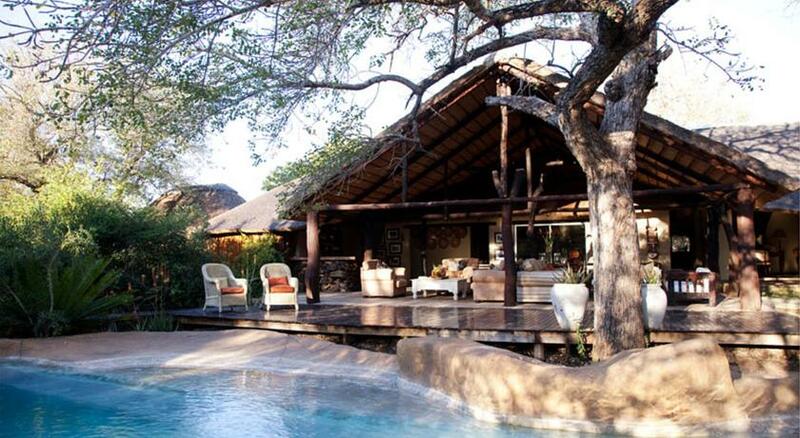 In the case where Thornybush Luxury Game Lodge Collection book flight services the taxes are included in the quoted rate. In the case where agent or guests book flight services directly with the airlines the charges will be collected directly at the lodge. 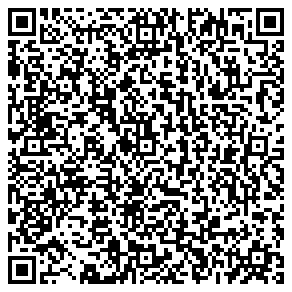 Agents/Guests wishing to include these costs should please indicate at time of booking. Costs above are subject to increase without prior notice. 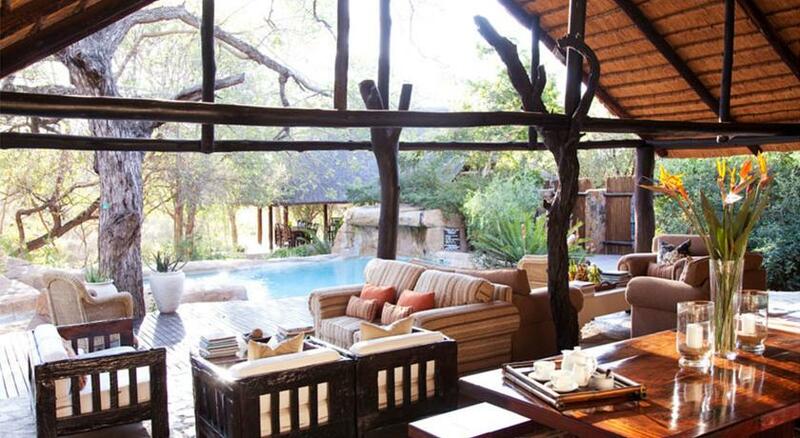 implications of Thornybush Luxury Game Lodge Collection’s Cancellation Terms and Conditions. The Guest will bear the sole and absolute responsibility therefore. 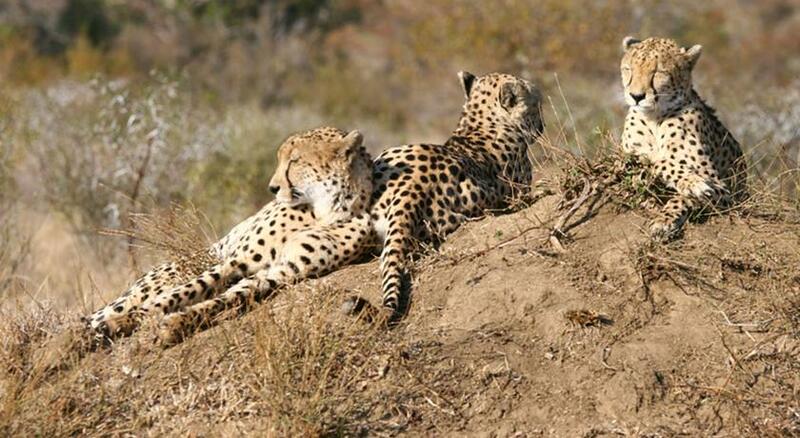 Conservation fee of R210.00 per person per booking. 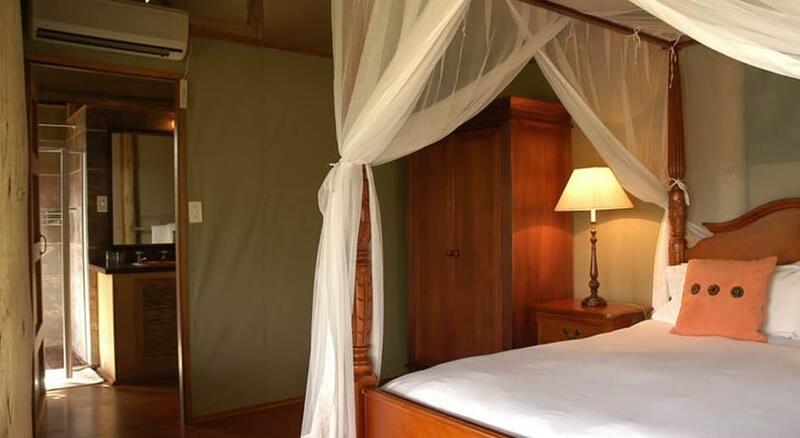 TOMSA Levy: R14.00 per person per night (5* Lodges), R9.00 per person per night (4* Lodges) and R6.00 per person per night (nKelenga) – to be settled on reservations invoice / guests are unable to pay these costs at the various lodges. 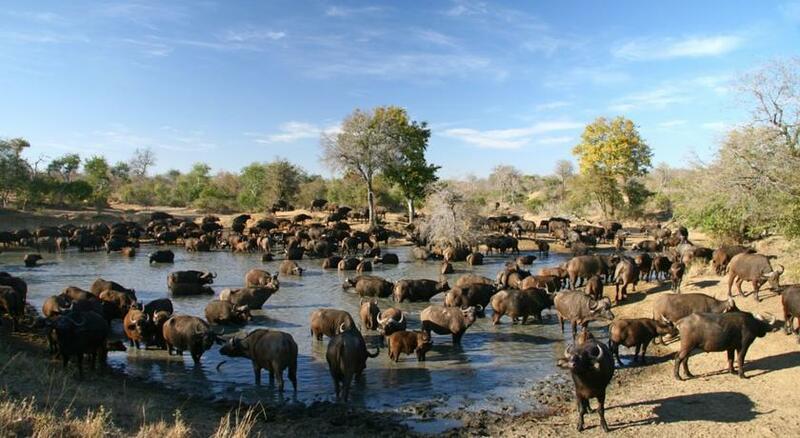 Self-drive guests to Simbambili Game Lodge pay an entrance fee of R190.00 per vehicle and R50.00 per person, which is payable at the Gowrie Gate direct. 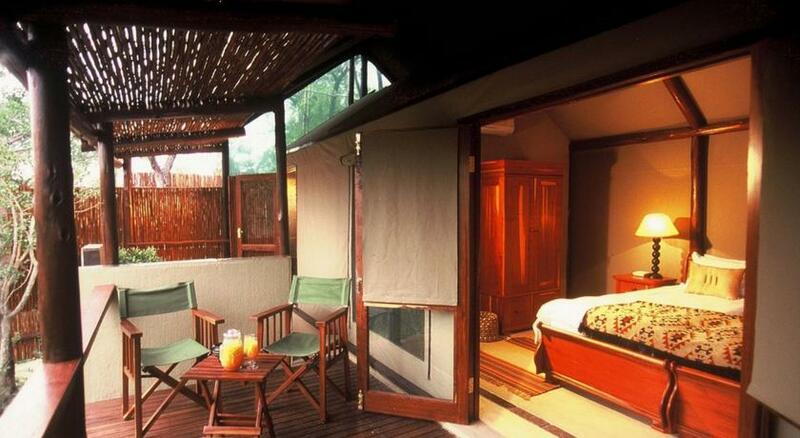 Where road transfers are booked through The Thornybush Collection, these fees are included in the rate. 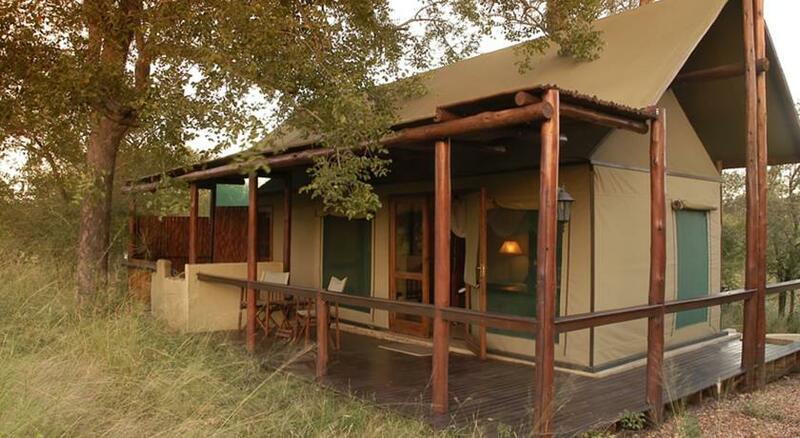 Inservation Fee for guests staying at Simbambili Game Lodge is inclusive of the R114 p/p per booking Sabi Sand Conservation fee. 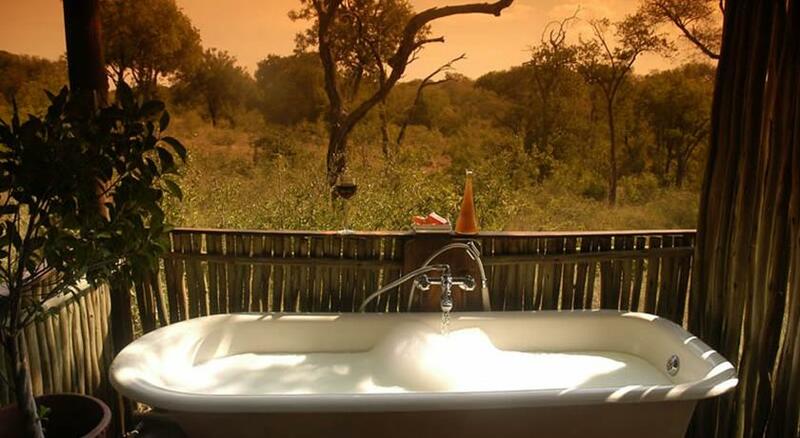 TOMSA Levy: R14.00 per person per night (5* Lodges), R9.00 per person per night (4* Lodges) and R6.00 per person per night (nKelenga) – The Conservation Fee & TOMSA Levy is payable on reservations invoice / guests are unable to pay / settle these costs at the various lodges. 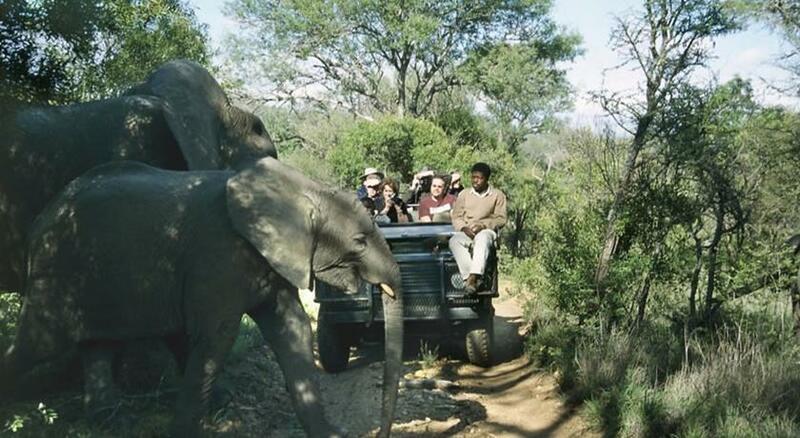 Self-drive guests to Simbambili Game Lodge pay an entrance fee of R250.00 per vehicle and R110.00 per person, which is payable at the Gowrie Gate direct. 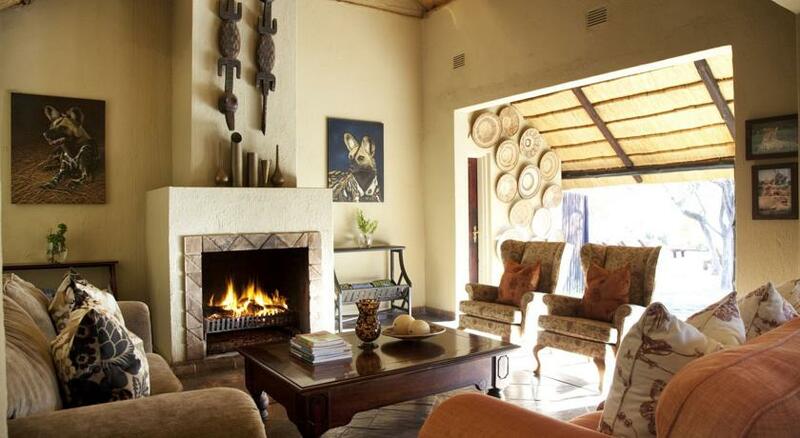 Where road transfers are booked through The Thornybush Collection, these fees are included in the rate. o In the event of 1 child (6 – 11 yrs) sharing with 2 adults the 3rd person will pay the adult sharing rate. o Children 12 and over pay the full adult sharing rate / single rate. 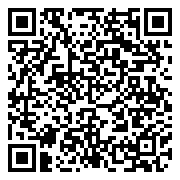 In the event of 1 child over 12 sharing with 2 adults, the single supplement will be applied to the 3rd person sharing. Children under the age of 16 yrs are not permitted on bush walks. 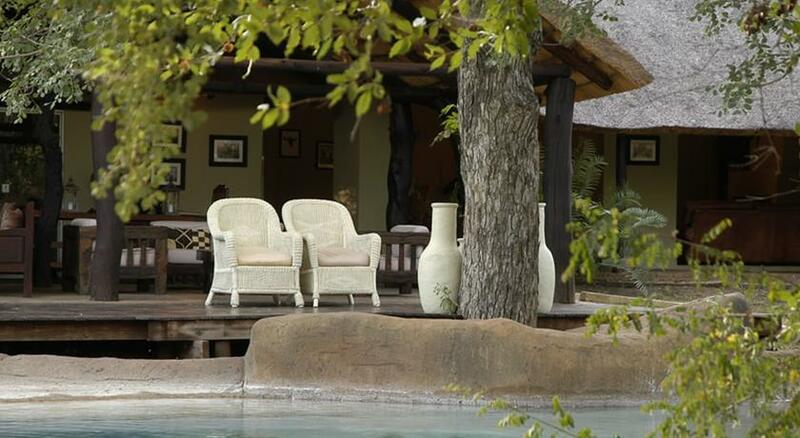 A special children’s program is available for younger guests staying at Thornybush Game Lodge and Thornybush Waterside Lodge – this is not a full day activity, time will be made available during the day for the children. Children staying at Serondella, Monwana and Jackalberry will receive a Kiddies Backpack. 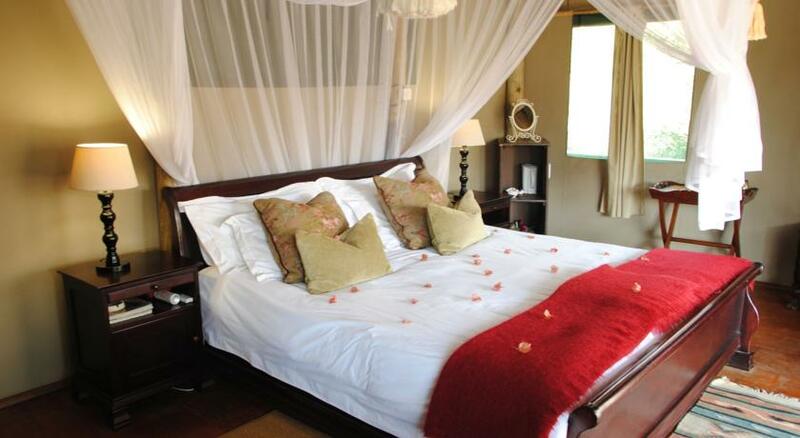 Simbambili Game Lodge, The River Lodge and Chapungu Tented Bush Camp do not accept children under the age of 16. 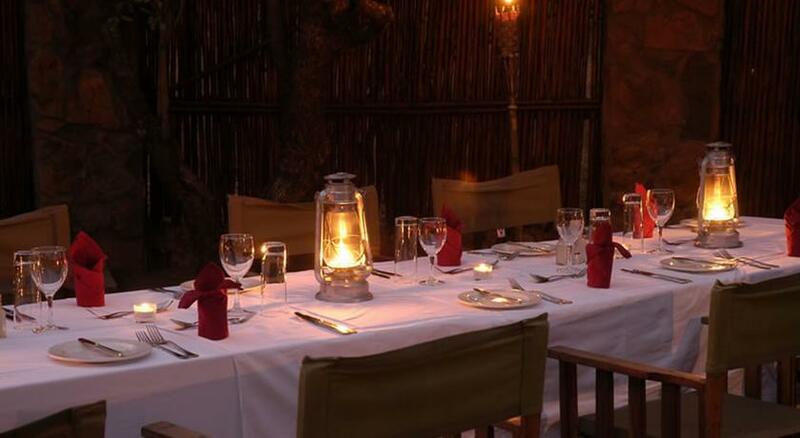 Include: all meals, tea, caffee, snacks, Dawn & dusk safaris and optional bush walks. No conversions on current reservations. Rates based on Standard Suites. 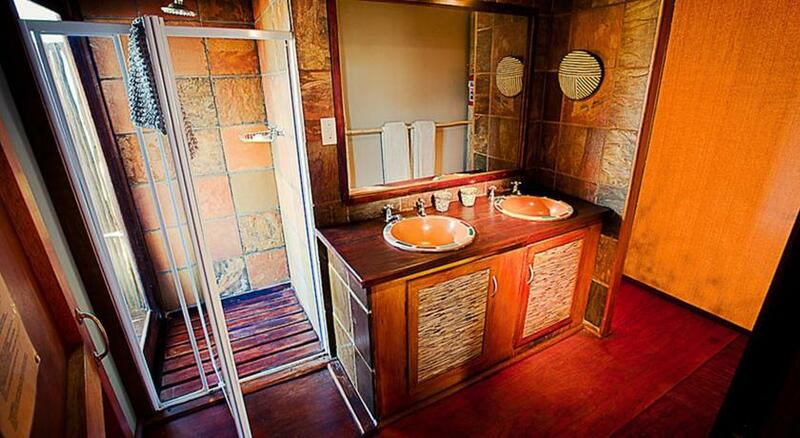 Royal Suite & Family Suite rates on request. 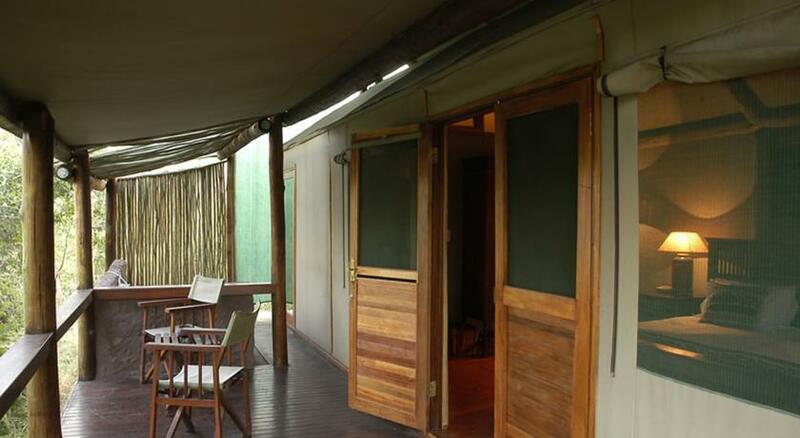 Luxury Tents Single - Chapungu Luxury Tented Camp is tastefully furnished in old-world colonial splendor and offers safari enthusiasts an atmosphere reminiscent of the style and class of that bygone era complete with great cuisine and old fashioned service. 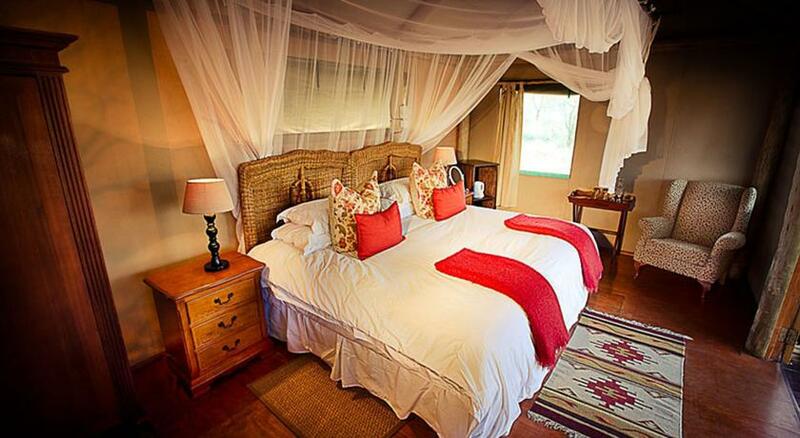 Luxury Tents Per Person Sharing - Chapungu Luxury Tented Camp is tastefully furnished in old-world colonial splendor and offers safari enthusiasts an atmosphere reminiscent of the style and class of that bygone era complete with great cuisine and old fashioned service.